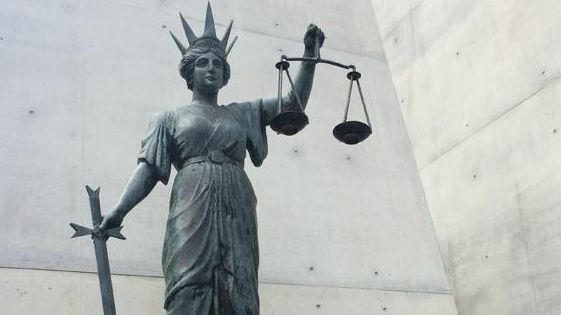 A MACKAY man found guilty of sexual offences against his disabled daughter is appealing his conviction, saying his trial was a miscarriage of justice. 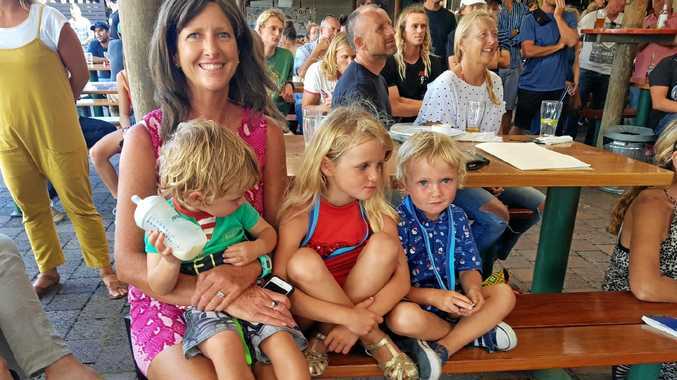 The man, who cannot be named for legal reasons, sought leave to appeal convictions for indecent treatment of a child in the Queensland Court of Appeal on Thursday. The man's lawyer, barrister Deborah Holliday, argued the appeal against his conviction should be granted because ultimately he was not afforded a fair trial. She said he did not receive sound advice from his lawyers and made decisions, such as not testifying to the jury, that were based on this advice. She said the man was under the impression if he testified in the trial it was likely his lengthy criminal history would be disclosed to the jury, however this was not accurate. Ms Holliday said ultimately he was not afforded a fair trial. Crown prosecutor Glen Cash argued there was no miscarriage of justice in the man's case. The court reserved its decision until a later date.